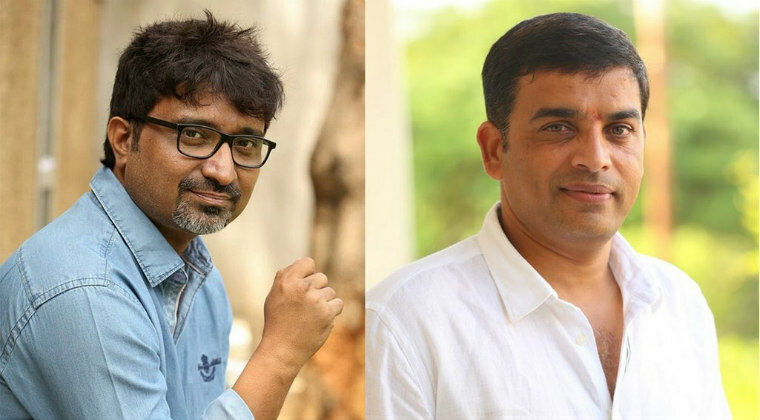 Leading producer ‘Dil’ Raju has signed sensible director Indraganti Mohan Krishna for a film. Interestingly this film is going to be a multi-starrer with action backdrop. The reports revealed few details that the cast and crew will be announced very soon. Well, then ‘Dil’ Raju makes right choices and director Indraganti comes up with sensible films. Let’s see how this combination is going to do wonders.